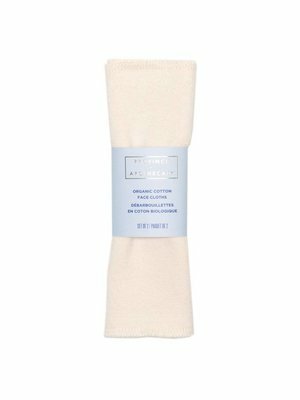 These Organic Cotton Face Cloths are ideal for gently removing dirt, and makeup. 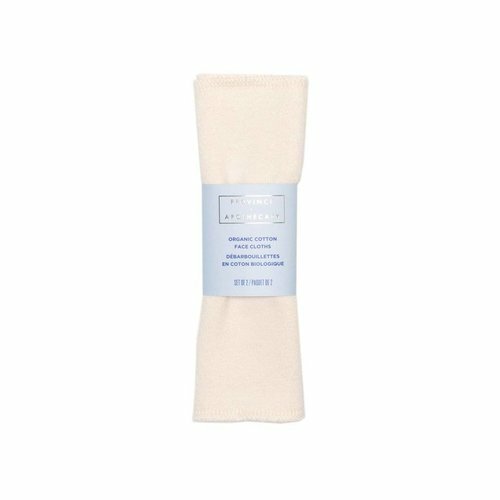 Each reusable cloth has one smooth side and the other is lightly textured. They're perfect for all skin types. Each pack contains 2 cloths, 7"x 8". Made in Toronto.